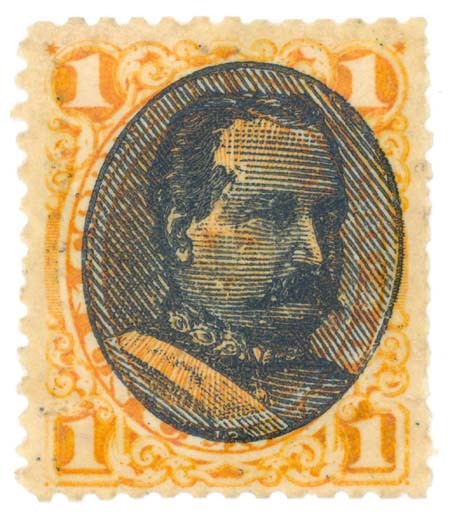 Article 243: Peru 1 centavo Yellow of 1894 Here is a selection of this stamp. The main page shows several mint specimens and a specimen postmarked at Lima, and a second page shows highlights of the overprinted bust. Article 257: Peru 1 centavo Green of 1894 Here is a selection of this stamp. The main page shows several mint specimens and a specimen postmarked at Lima, and a second page shows highlights of the overprinted bust.